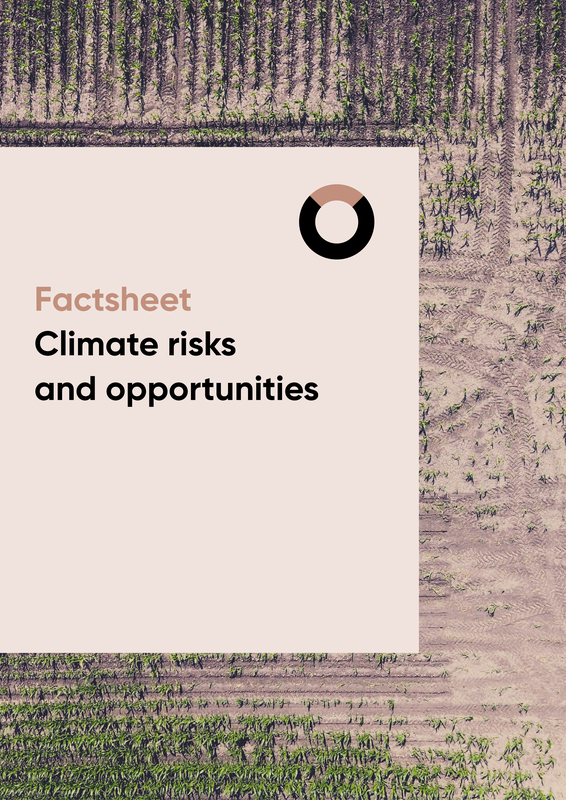 Download our climate risks and opportunities factsheet now. The World Economic Forum now consistently ranks failure to mitigate and adapt to climate change as one of the top risks the world faces. Businesses and company directors consequently experience growing pressure from investors, board members and key stakeholders to identify, understand, manage and report on their climate-related risks and opportunities. Whilst many businesses measure and report their carbon emissions, and set a target to reduce their emissions, few fully understand the wider social and environmental risks they face from a changing climate. The risk of climate change to business operations. The opportunities climate change could present. Our approach to climate risk and opportunity.